French beauty in Gaillardia! Former personal residence of custom builder Henry Coffeen. This 4 bedroom designer home boasts Brazilian cherry wood floors, Casa Esmeralda Granite in the chef's kitchen with large island and professional appliances, wet bar, classic design, ample space for living and entertaining and so much more. True worry free living with all the amenities! Enjoy the large master and bath, private wood paneled study downstairs, while 3 bedrooms are upstairs. Soaring ceilings throughout the downstairs, custom cabinetry and special touches make this home a truly remarkable property. 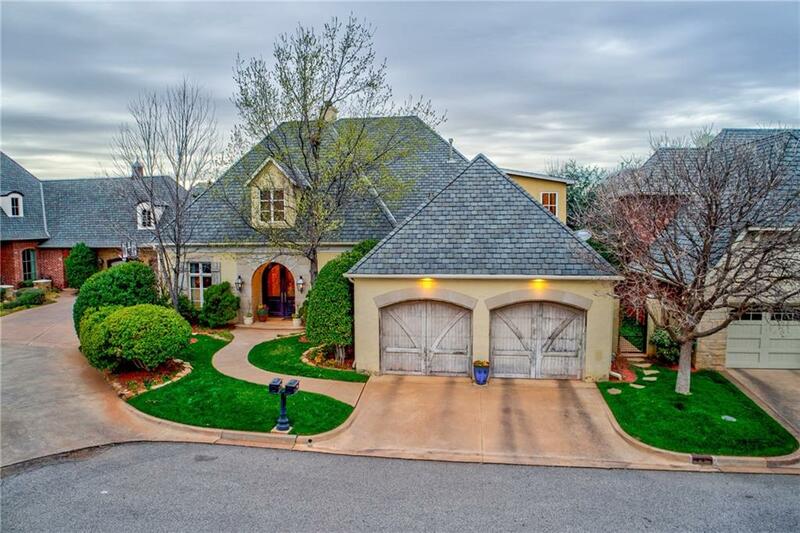 Close to the Kilpatrick turnpike, hospitals, restaurants and more, Gaillardia is an ideal location for a cosmopolitain lifestyle.